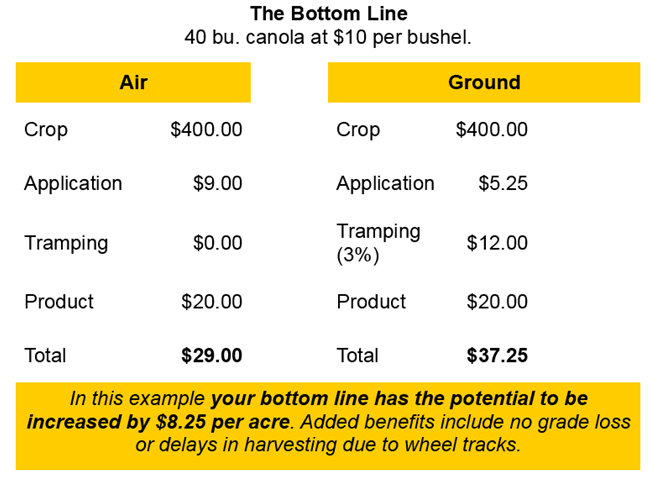 Did you know by eliminating wheel tracks you can increase your bottom line profit? ​Our main base of operations is located at the Yorkton Municipal Airport in Yorkton, SK Canada. We are a commercial registered operator and can legally work anywhere in Canada. We have several seasonal work sites located in the South East Central parts of the Province which have fuel and water which enables us to re-position aircraft quickly to ensure we can meet our customers application window. We also have two mobile rigs that can be positioned at any location not already set up as a seasonal work site, these mobile rigs give us the ability to work anywhere there is a demand for Aerial Application. 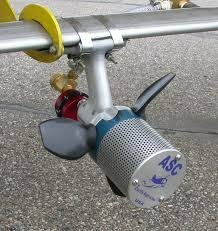 We operate eight aircraft to meet your aerial application requirements, all equipped with ASC A10 Rotary Atomizers (nozzles), TracMap GPS Guidance Systems and AgNav AgFlow1 Flow Control systems. All aircraft systems are calibrated annually to ensure the aerial application services we offer are consistent, effective and accurate. 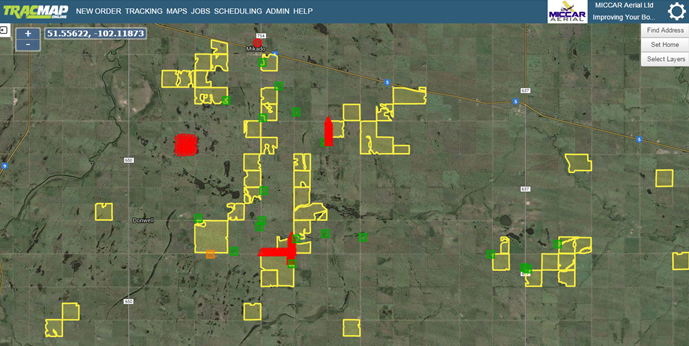 For work management we utilize an internet based program TracMap Online which enables us to store field datat for all of our customers. The program also alows customers access to their field data which gives them the ability to submit fields for application without having to leave the farm. Give us a call at 1-866-786-3345 or 1-306-786-3345 to discuss how we can help improve your bottom line.